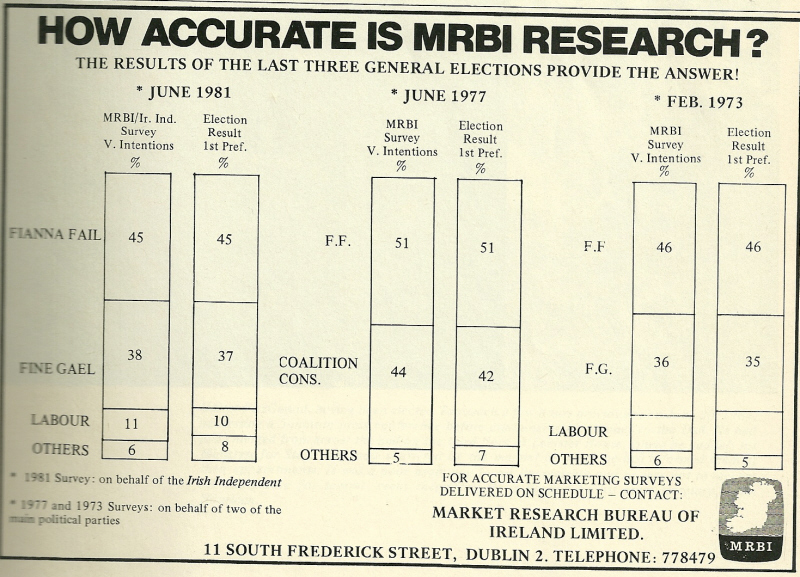 Found this ad in a 1981 elections result book I had at home and thought it might be of interest. 17,378,581 (67.2%) voted Yes and 8,470,073 (32.8%) voted No. 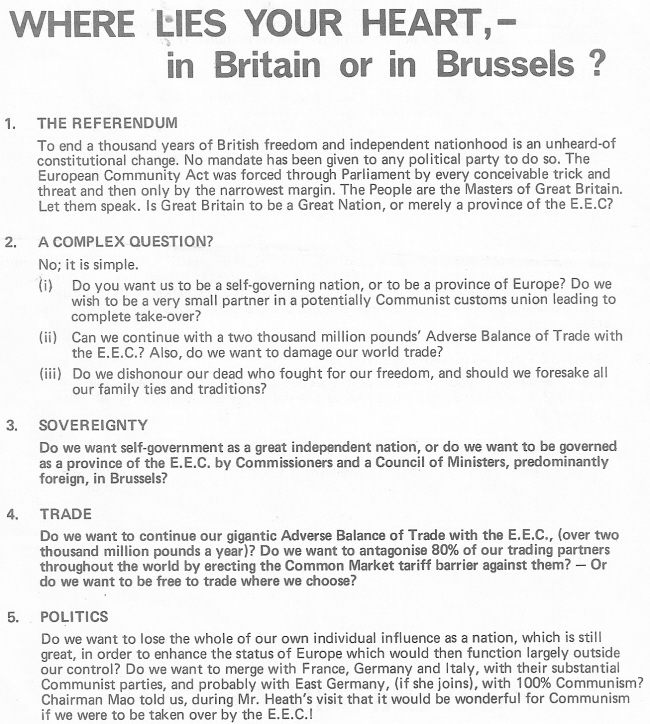 This Leaflet is calling for a No vote and is published by former Liberal MP Air Vice Marshal Don Bennett. 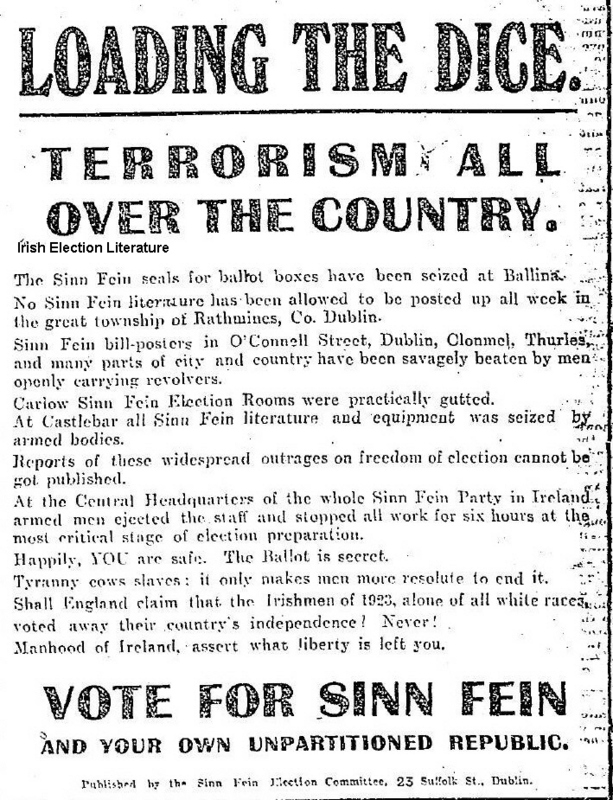 From the 1923 General Election Ads from Sinn Fein decrying unfair treatment from the authorities. “Loading the Dice -Terrorism all over the Country”. 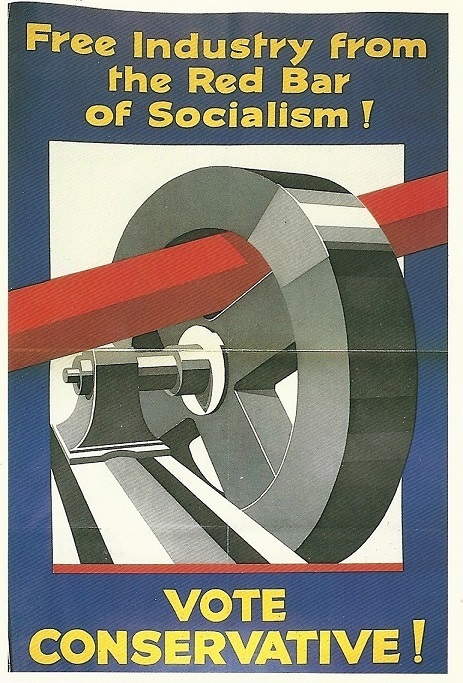 Another in the continuing series of old websites…. This time Enda Kennys from 2002. Not much to it , a profile of Enda, clinic details and Statements from Enda ranging in topic from ‘Two additional Garda for Mayo’ to “Taoiseach must raise plight of Palestinians with President Bush ” as ever with archived sites not all links work. 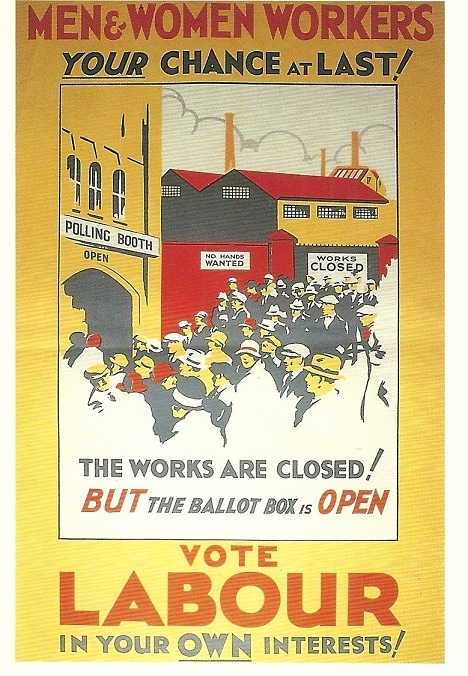 Click HERE or on the image below to enter the site. There are also hidden links on the side to events, membership and links.